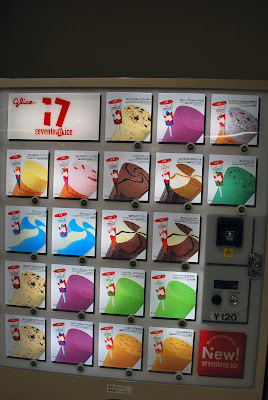 I "randomly" picked my own theme for my own blog this shootout.....vending machines. 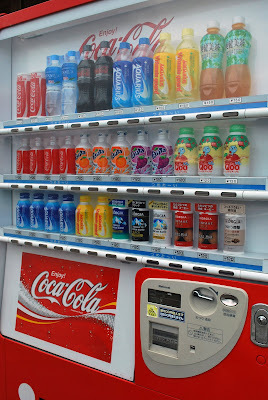 In Japan, the vending machines are known as (jidō-hanbaiki) from jidō, or "automatic"; hanbai, or "vending"; and ki, or "machine", (jihanki) for short. 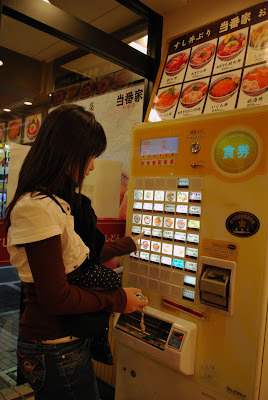 Japan has the highest vending machine per capita with about one machine per 23 people (according to wikipedia). Absolutely fascinating! 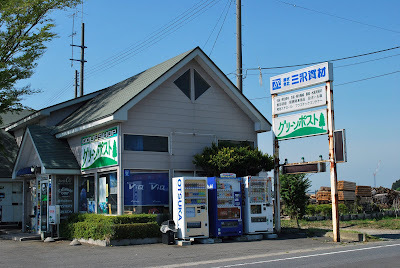 I really really enjoyed all the vending machines. In Australia there are quite rare ...really hardly ever see them, sometimes for cans of drink ...possibly for cigarettes, but I haven't seen one of those for years. I love your blog. I'm so glad you are in our group. Amazing! The endless line of blue machines in the store is unreal! We have them here and there all over South Carolina but they are not so colorful and definitely not so many. However, I would like to send you the one that is on my floor at work, that vends cookies and candies because catches me whenever I'm near it and forces calories onto my growing midsection. 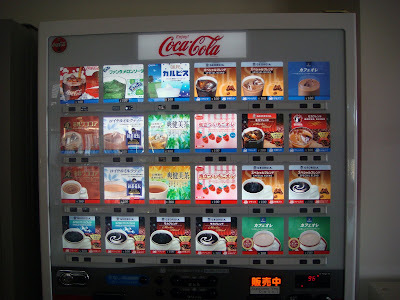 Very interesting to see SO many vending machines with such varied items. Your pictures are so colorful. 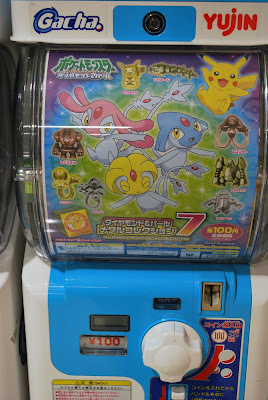 Butler and Bagman- hahaha we have that cookies and candies on base (US Air Base) and I forgot to take pictures of those coz those are American style not Japanese one :) There are so many toy vending machine here which my son loves especially the pokemon. 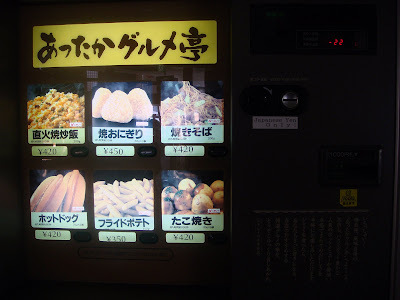 Debby- actually I missed some of the unusual vending machine which I'm longing to see but until now I haven't seen them yet...fresh egg and the rice vending machines! What a great idea Missy!!! I love your random theme girl and I loved seeing all those different styles. interesting take on the random theme. 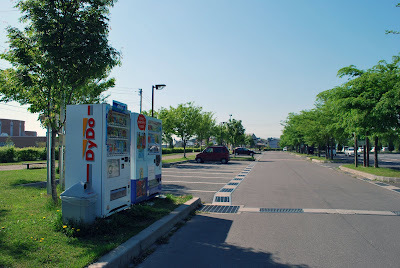 that is a lot of vending machines!! 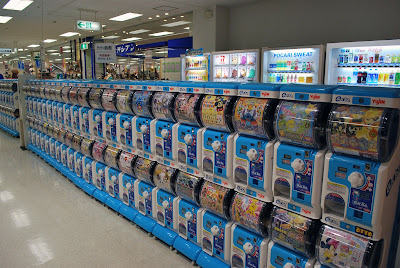 the line of machines in the store is amazing. great post! 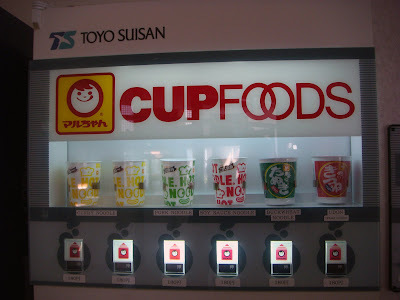 LOL - you can get everything from a vending machine. That is funny. Great shots - and great look into your town. I love the theme you used. 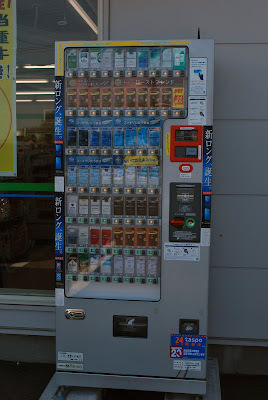 You have much nicer and cleaning looking vending machines that we do in the States. And they are all so nicely lined up. I like the random assignments because everyone's shootout is so different. It's so colorful and attractive that makes you stop and have a share of what it offers. Thanks for sharing. 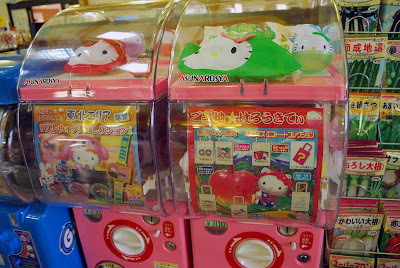 Really love how colorful the machines are and the variety of things in them. A super idea for this week's shoot. The photos are very interesting. It appears you have never ending, daily vending. What a great idea!Sorry I'm so late visiting with time restraints and increasing numbers, I am gradually visiting everyone in order. 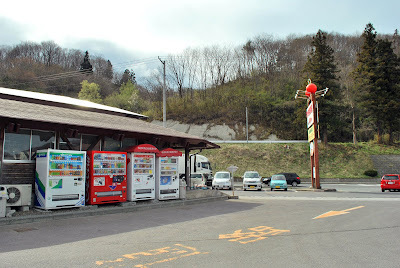 I remember I was so surprised to see a vendo machine in the middle of a mountain while we were hiking in Yamanashi. 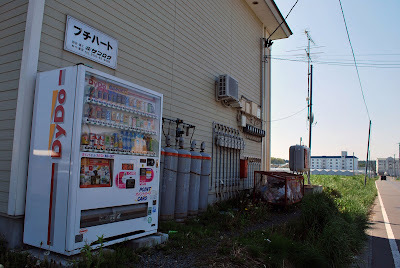 it was quite a challenge to pick up the soda from the slot because of the spiders and bugs that decided to make the machine their home.